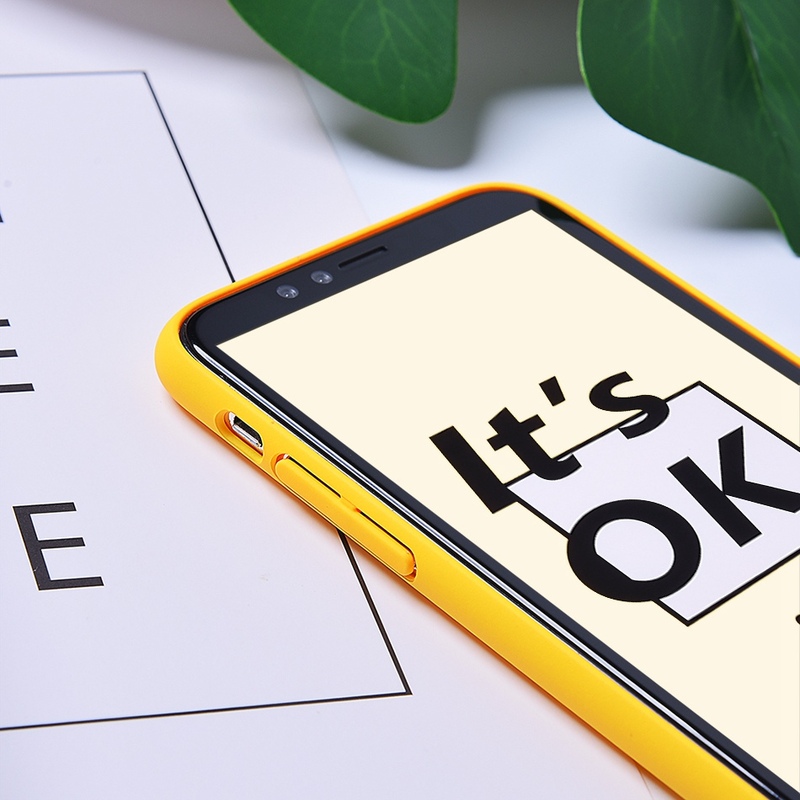 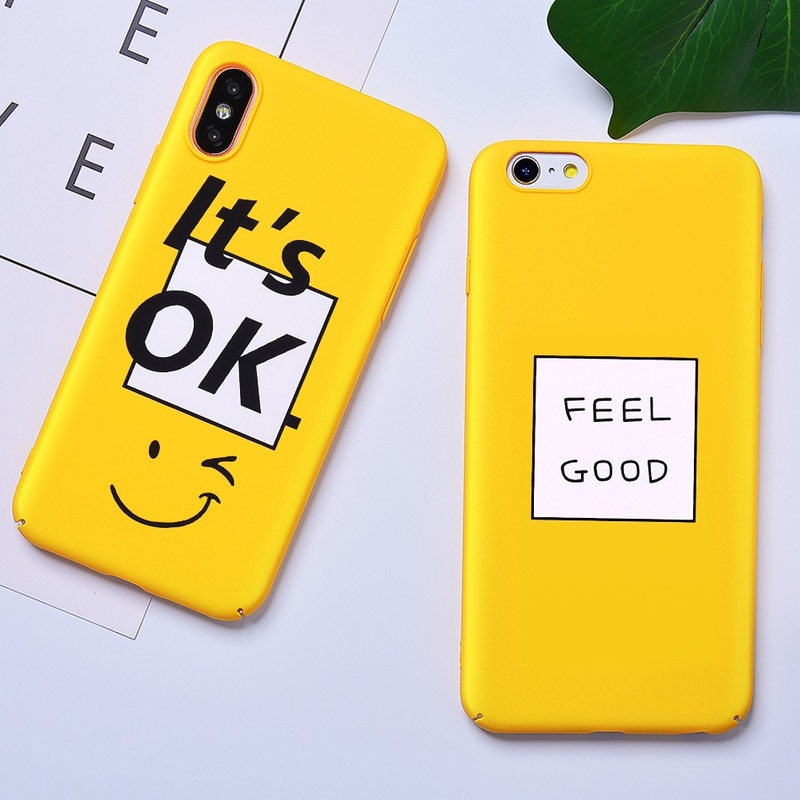 1.Colors : Feel Good,Yes,OK Smile Face. 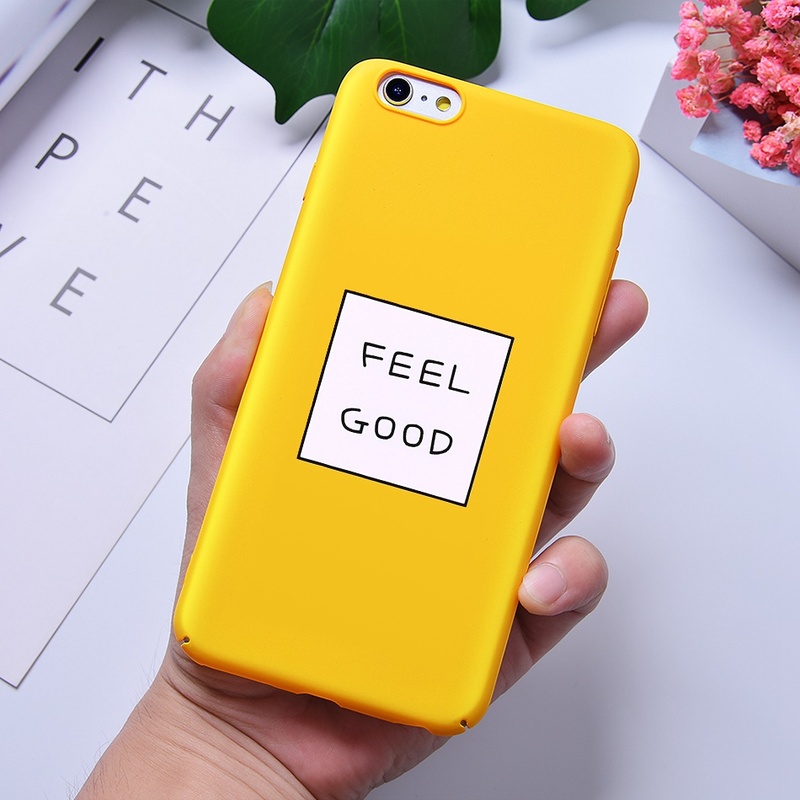 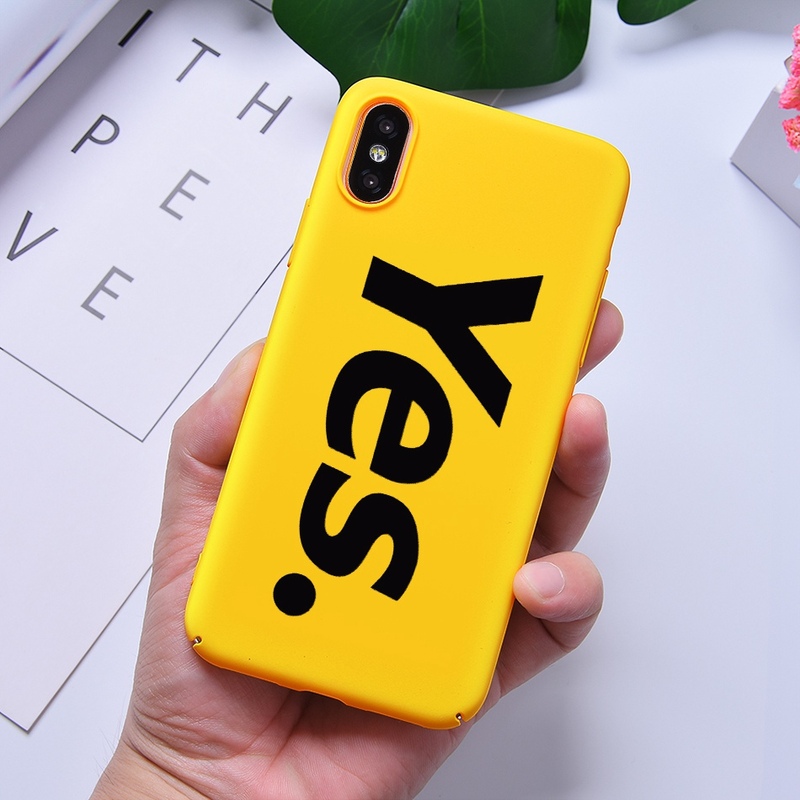 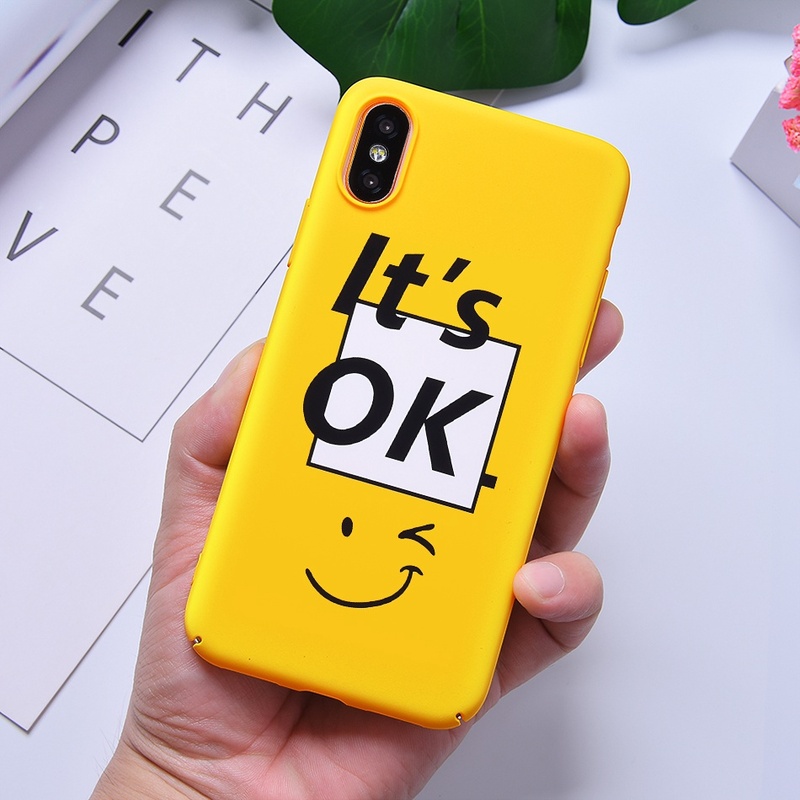 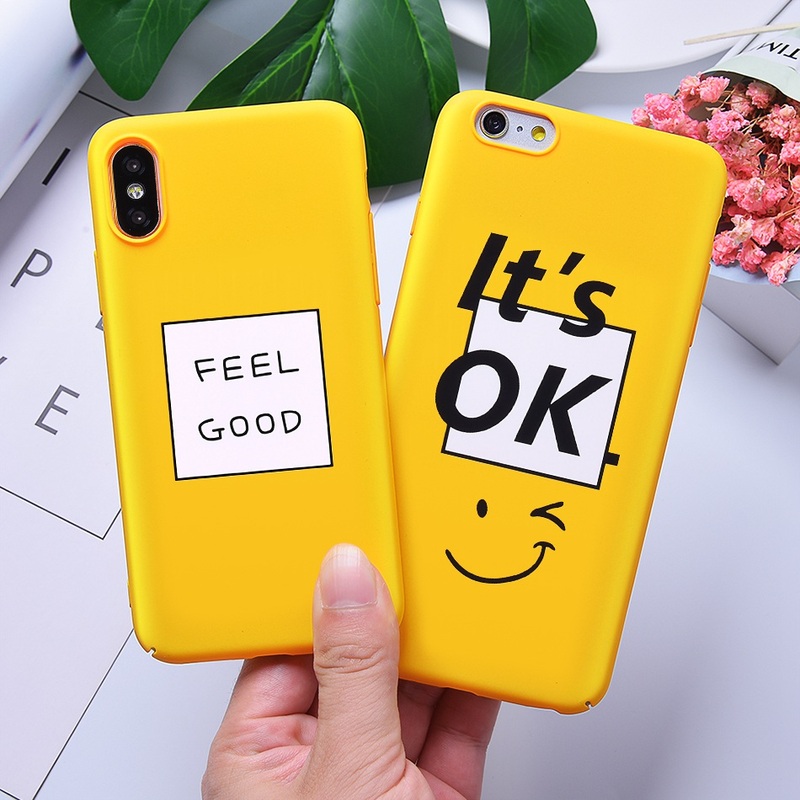 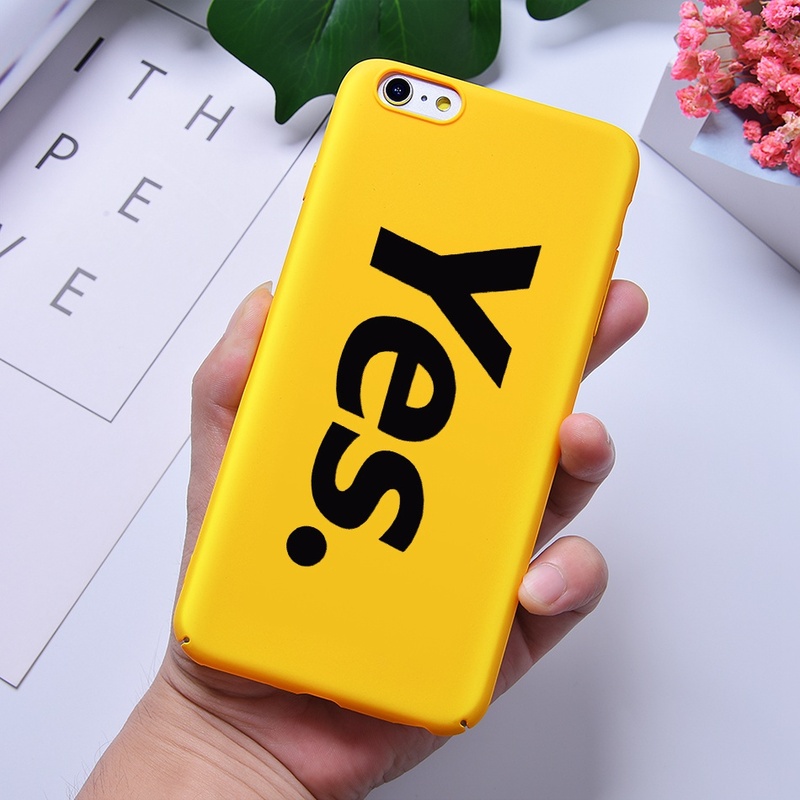 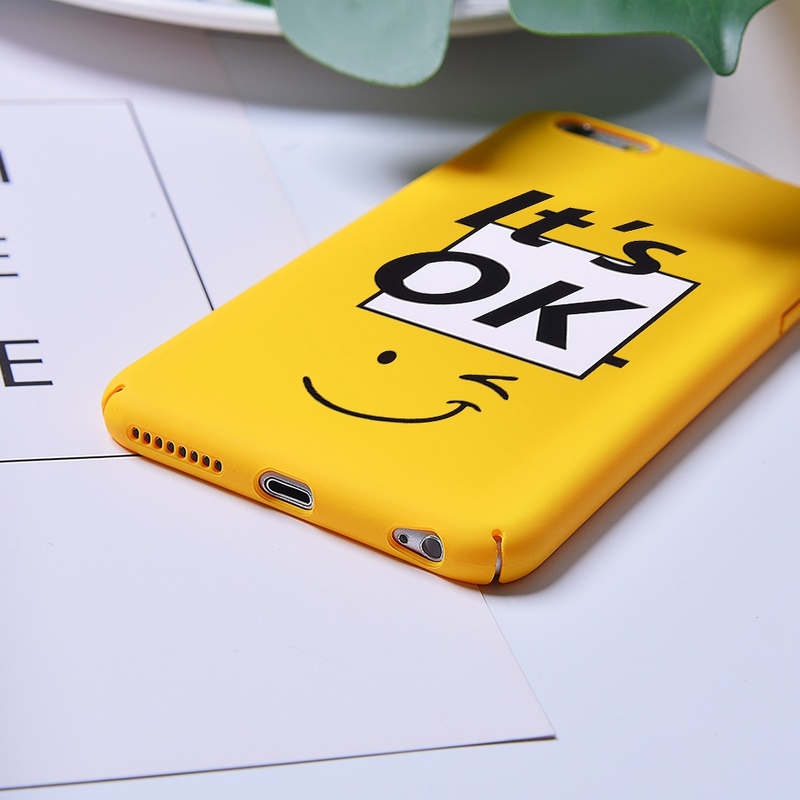 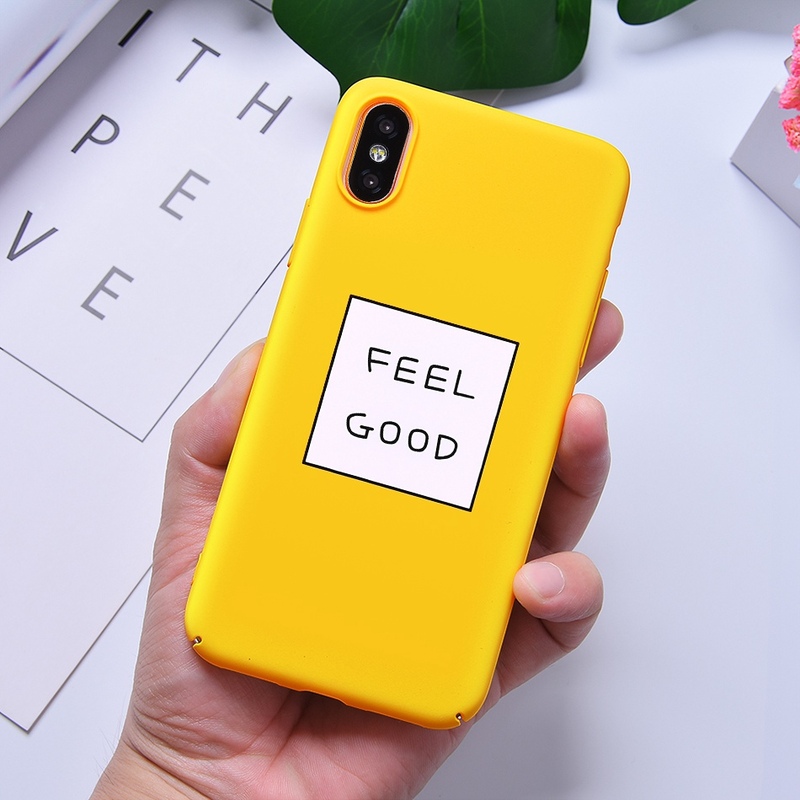 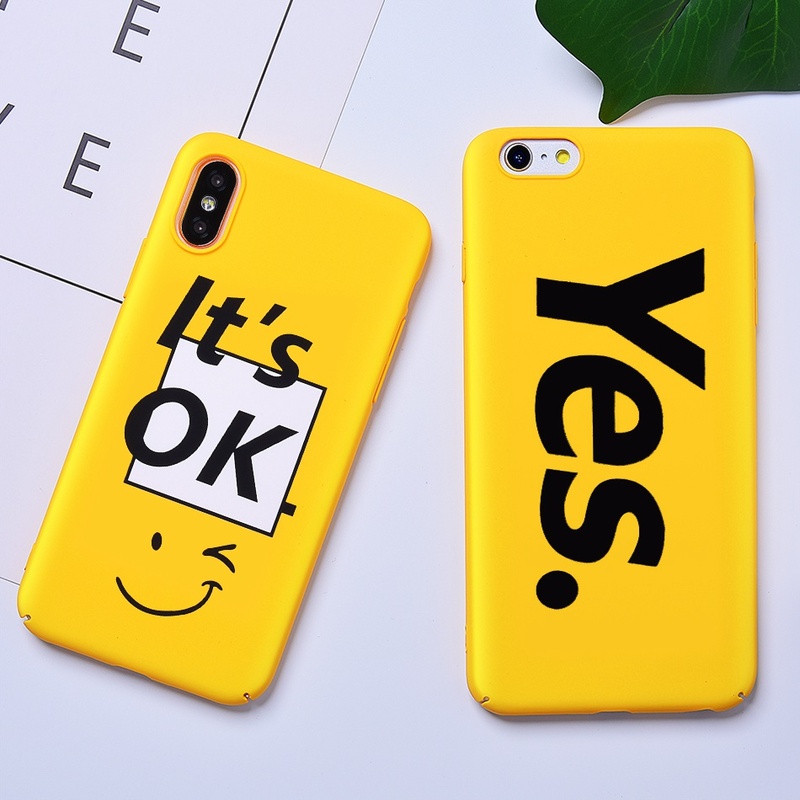 3.Material: Hard PC Cute Phone Case For Apple iPhone Carcasa. 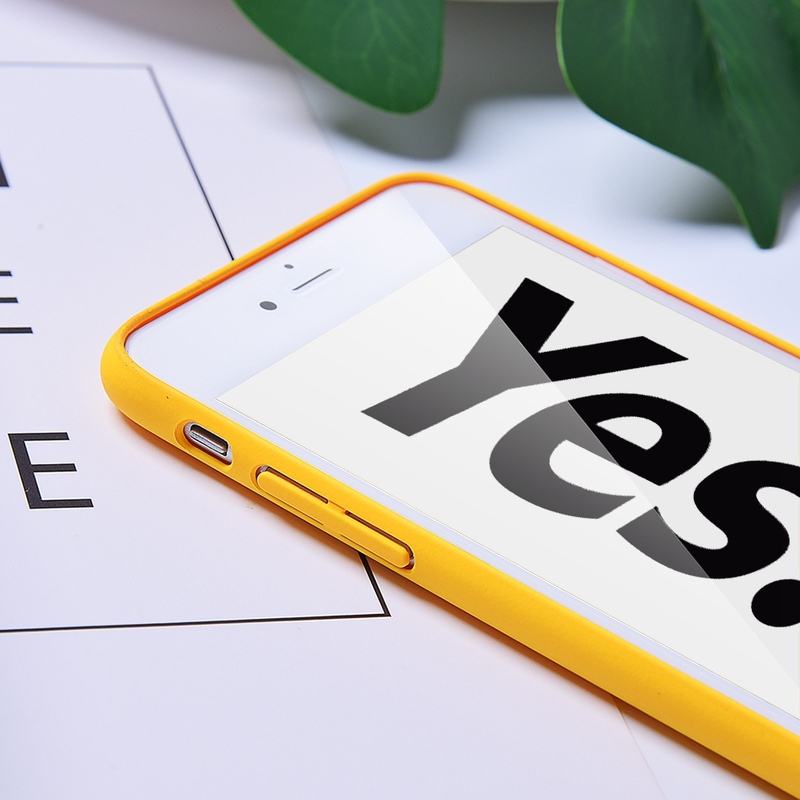 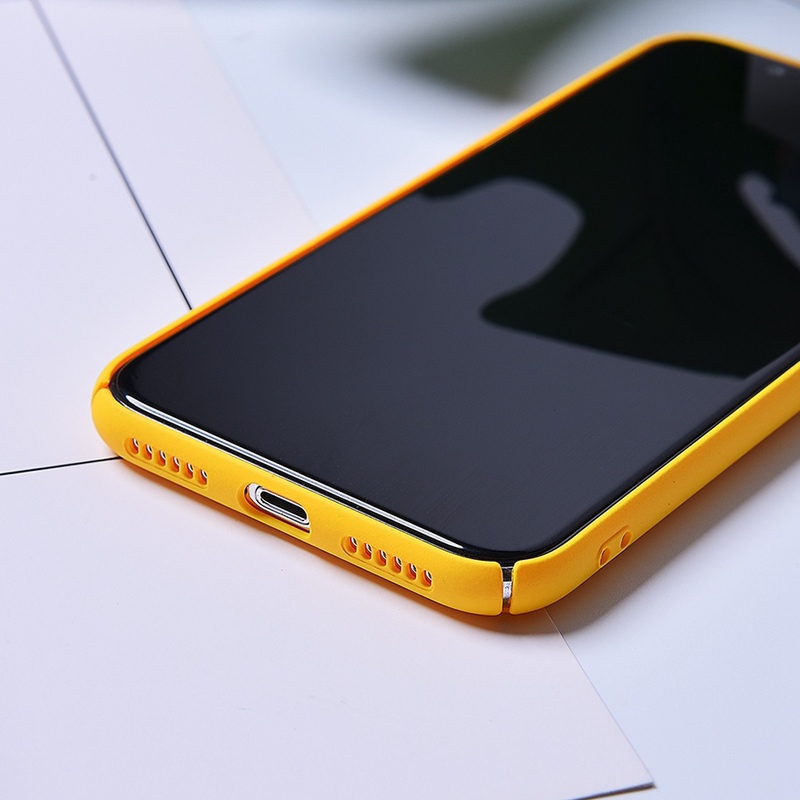 4.Feature1: Original Pattern Case For iPhone X 8 7 6 6 s Cover Capihna. 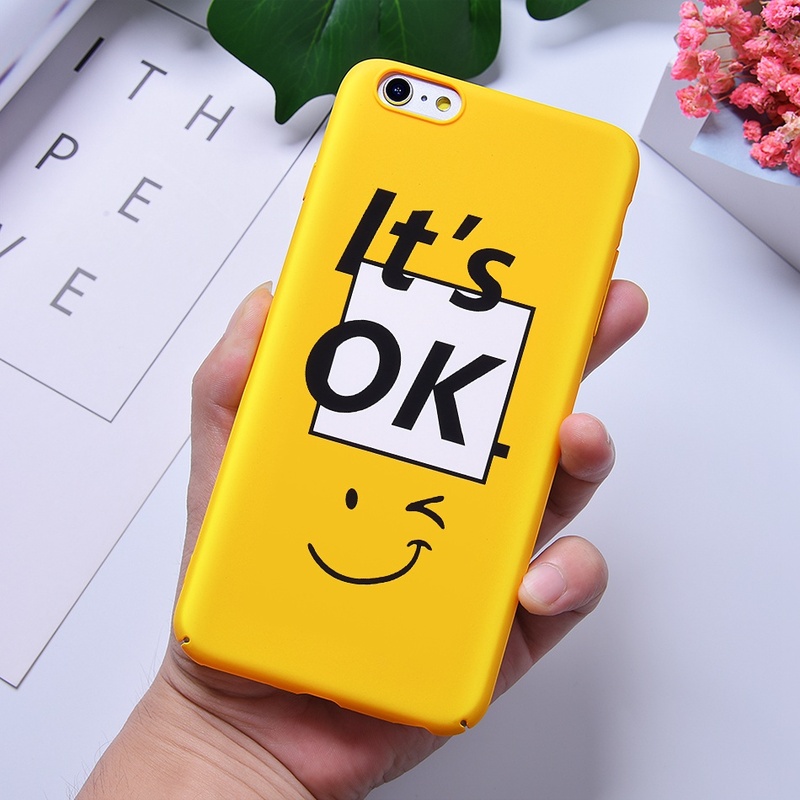 5.Feature2: Cartoon Animal Cute Case For iPhone 7 8 6 6 s Plus Coque.